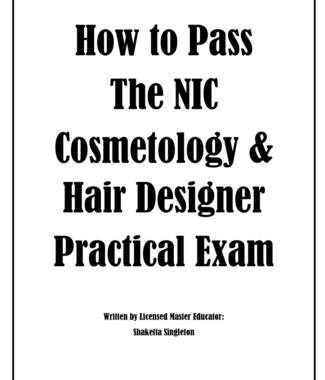 A Video tutorial detailing how to be successful when taking the esthetician state board exam(s) for licensure. 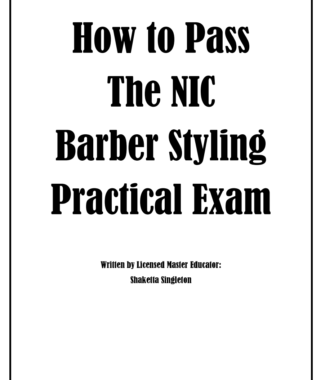 IF YOUR STATE FOLLOWS NIC EXAM REGULATIONS THIS IS THE dvd FOR YOU! Walk away feeling confident and refreshed about your ability to pass your exam. Grab your keys to increasing your chances of success at state board!